The Carolinas' Latin Dance Company is proud to present our 17th annual show. This year our show will focus on demonstrating multi-cultural unity through music and dance, as this is our mission statement. 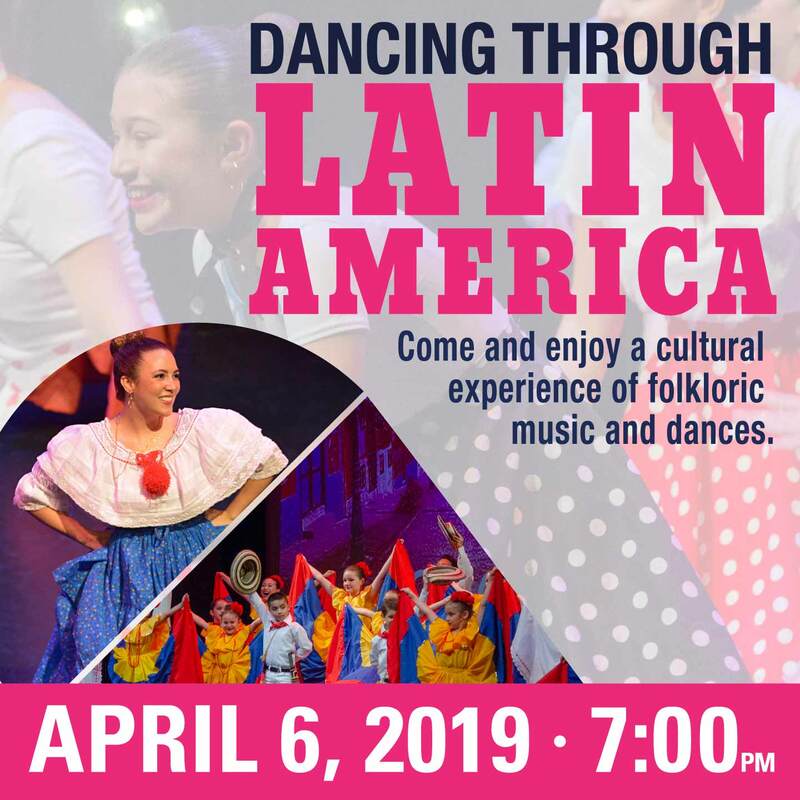 Our show will represent folkloric dances from eleven countries in Latin America, one from Spain, one from India and one from the USA. The show is made up of two 45 minute sets with a 15 minutes intermission. The performance is presented in English and Spanish. We will show the similarities between Hispanic and non-Hispanic cultures by inviting guest performers representing India. We will pay homage to the United States as it is the melting pot where all these beautiful cultures meet. We will then end our show with a stunning tribute to all the beautiful Latin American countries. We guarantee a wonderful cultural experience the entire family will enjoy! Please come and support our youth as they promote cultural acceptance and unity.